What is the role of an Executor in Singapore and what are the requirements to be an Executor? One of the first questions a lawyer or a will-drafting provider in Singapore will ask someone who wants a will drafted is who he/she wishes his/her executor to be. Don’t worry, there aren’t going to be any hangmen involved (that’s the role of an executioner, not an executor). In wills and probate parlance, an executor refers to the person who will be tasked with winding up another person’s estate after that person passes on. This involves proving the will and a variety of other tasks and duties as set out by the deceased. Some of these duties include paying off the debts and other obligations of the estate, and administering the estate in accordance with the deceased’s wishes. This is a heavy responsibility and it is often said that being asked to be someone’s executor in his/her will is both an honour as well as a burden. 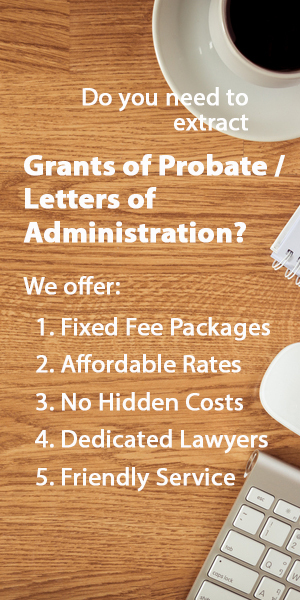 1) Apply for and extract the grant of probate. The first thing an executor should do is to apply for and extract the grant of probate. Usually, an executor will look for a law firm to apply for and extract the grant of probate as the process can be fairly complicated. 2) Make arrangements for the funeral of the deceased. The executor also has to facilitate the funeral arrangements for the deceased. If the will does not specify how the deceased wishes for his funeral to be provided for, then the executor should arrange for the funeral procession bearing in mind the size of the deceased’s estate as well as the wishes of the deceased’s family. 3) Collect and make an accurate inventory of the deceased’s assets. The executor should make a list of all the properties, bank and brokerage accounts that the deceased owned. Other personal property, such as vehicles, jewelry and other valuables should also be included. This can be a more difficult task that it sounds, depending on the size of the deceased’s estate. 4) Settling the debts and obligations of the deceased. The executor has to settle the debts and obligations of the deceased using the funds of the estate. This can include credit card debt, utility bills and all other obligations due to the deceased’s creditors. On the flip side, the executor also has to collect any funds due to the deceased. Some would argue that this is the most important duty that an executor has to undertake. After all the administration work is done, the executor has to distribute the assets of the deceased’s estate in accordance with the wishes of the deceased. Will you be compensated for performing the duties of an Executor? It is not a requirement of Singapore law to have to pay the executor. 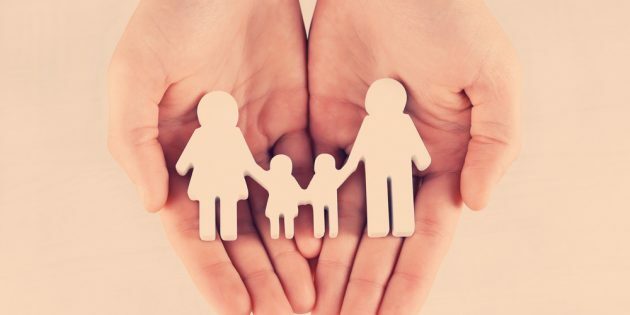 However, in many cases, the creator of the will will leave their executors a small sum of money as a token of appreciation for taking the trouble to administer the estate. If the size of the estate is large and/or there are complex issues, the creator of the will may decide to hire professional executors and trustees instead. Is an Executor the same thing as a Trustee? If you take a look at most wills, it is quite common to see clauses appointing someone as “Executor and Trustee”. Are they the same thing? The terms are different and mean different things, although it’s easy to get confused between the terms. Under Singapore law, an executor has a statutory power of sale for administration purposes. However, these powers are lost once the executor has completed these duties and then the trustee takes over. Generally, it is usually a good idea to appoint a specific person to be both an executor as well as a trustee. In Singapore, an executor has to be at least 21 years of age. However, this age is assessed only when the will comes into effect on the death of the creator of the will. In other words, it is possible to appoint a teenager to be an executor in a will first, in anticipation of the fact that teenager will be above the age of 21 when the creator of the will passes on. In Singapore, a bankrupt cannot be appointed as an executor. If you’ve chosen someone to be your executor and that person subsequently becomes a bankrupt, it is generally a good idea to make a new will appointing someone else as your executor.